*Terrace and open area for placing solar panels. What is Roof Top Solar Power Plant? A. Solar Panels are placed on the top of the building or any other shadow free area. Electricity is generated during day time which is consumed by the building. It can also be referred as solar power generation for captive consumption. an air conditioner, heavy machinery, etc work with solar power? A. 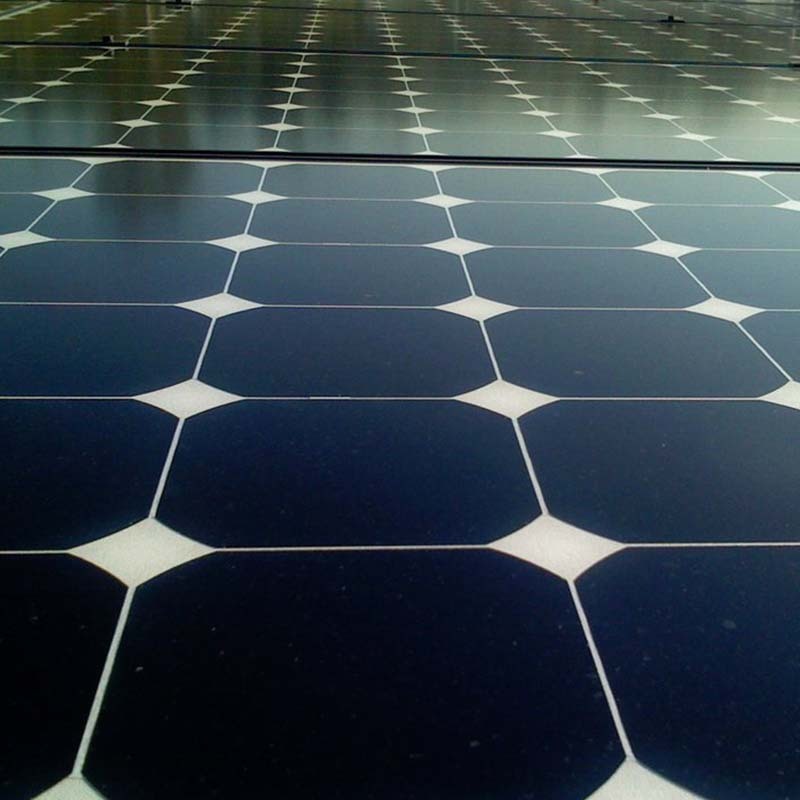 Solar Power is generated with solar panels. The electricity generated is connected to the main meter where electricity from distribution company is connected. The solar power gets priority over electricity from grid for the purpose of consumption. Hence, the solar power is consumed by the whole building and all the appliances and machinery which are connected to normal power. Will I need normal power if I use solar power? A. Yes, you will need normal power as solar power is generated only during day time when there is sufficient light to produce solar power. The power will not be generated during night, during cloudy days, etc. The solar power will have cycle from 0 to 100 pecent in 24 hours as well as 365 days depending on the intensity of sunlight. Hence, after consuming solar power the balance requirement will be met by normal power. What will happen in case of power cut? In case of power cut, even the solar power generation will stop. Generation of solar power needs a support of complimentary power which can be from grid, batteries, diesel generator or a UPS invertor. Since the solar power panels are installed on terrace and can be touched by anyone, is there a risk of getting electrocuted? A. DC (direct current) power is generated from solar panels and is converted to AC (alternate current) by an inverter. There is no direct risk but adequate care is required as we take with normal power lines. Proper warning instructions should be displayed near the installation. Why solar power is becoming so much important? A. Solar power is generated from sunlight which shall be available for ever and its free! It is also a renewable energy which is pollution free. The biggest reason for global warming is power generation using fossil fuel where 1 unit of electricity generated produces half a kilogram of poisonous gases in environment. Global warming is biggest threat to the survival of our next generation. Solar power is one of the most popular proven renewable energy worldwide and is being promoted by various climate change organizations and governments. Hence, power generation through conventional power plants is discouraged. Many European countries have closed their conventional power stations and are only using green energy. Some countries have committed to green energy by 2030 and so on. India has taken a stand to have 100 Gigawatt of solar power by 2022 of which 40 Gigawatt is to be installed on Roof tops of various buildings all over India! How do I benefit from installing solar power plant? A. Installation of solar power plant is very easy just like installing a washing machine! It has a life of 25 years plus and does not require any maintenance except for cleaning of panels with normal water. There are some parts like invertors and batteries (optional) that do need maintenance but at reasonable cost. The installation of roof top solar power plant have become commercially viable without considering any benefits offered by government policies (if any). The investment in solar power plant is having a payback depending on the rate of electricity in a particular category and particular state. The payback period ranges from 3 to 5 years. After the payback, the rate per unit generated from solar plant is around Rs.1.25 which is far less than the cost per unit of power received from the grid. Can the solar power be stored? A. Yes the solar power can be stored in batteries. This is recommended at the locations where the conventional power is not available or there are very long power cuts. The reason being additional cost per unit of storing will be incurred. Batteries can be recommended when the cost per unit stored is least of all available options.